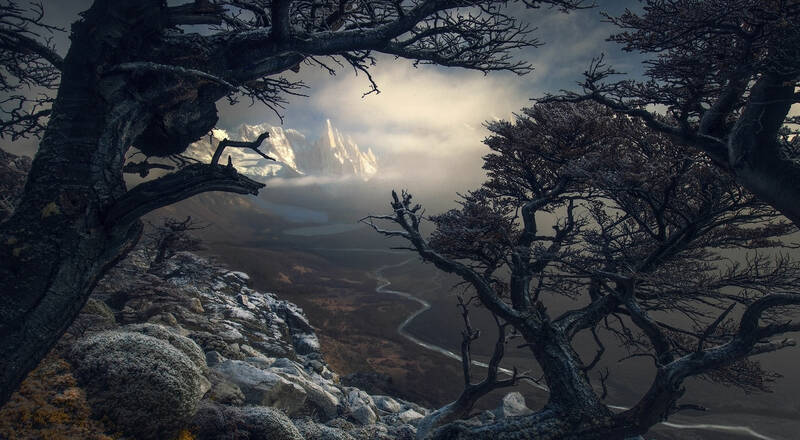 Unlike other photography competitions which we’re involved with, entrants to the International Landscape Photographer of the Year Awards will receive a score out of 500. Each judge has 100 points to deliver, so the highest (and we admit, unlikely) score is 500/500. You are able to enter more than one photograph of the same subject, so in this way you can get feedback from the judges as to which version they like the best. However, please be aware that to be eligible for the International Landscape Photographer of the Year award, which is based on your top four images, if two or more of the images are too similar, the judges at their discretion may remove one or more of them. Similarly, we want 101 different landscape photographs in the book, so while you’re entitled to enter similar images, only one may be selected. So, to be sure to have one of your landscape photos published in the book, your entry needs to earn one of the top 101 scores.